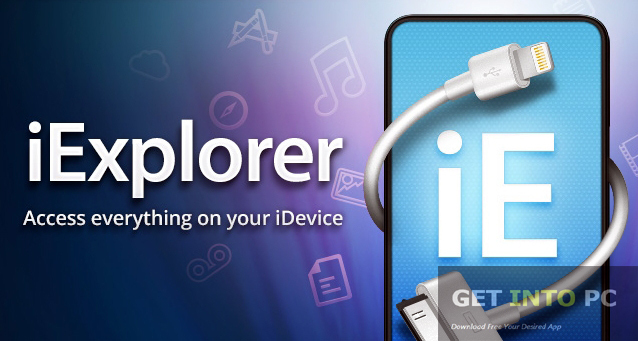 iExplorer Free Download Latest Setup for PC. 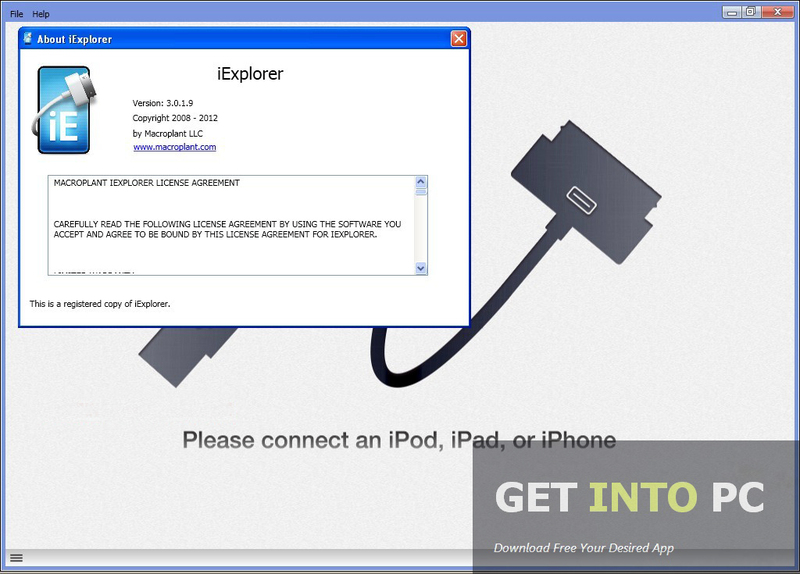 It is full offline installer standalone version of iExplorer which can manager All Apple Devices from windows. 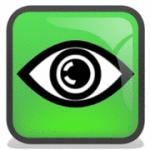 iExplorer isan application which can be used for managing all contents of your Apple devices. Formerly known as Apple iPhone explorer establish a connection between your Apple device and the computer. Now you can transfer data more easily as it supports drag and drop feature which means you can just pick up the required content and drop it to your desired place. Its that easy. iExplorer has a very simple interface and is loaded with all the options that ensures easy access to any content. You can access your call logs, messages, contact, to do lists very easily. It works with iOS as well as non iOS devices efficiently. Several devices can be connected at a time. You can also Download iTunes which is also great application. 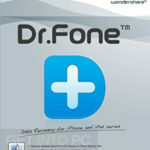 It has a ringtone editor as well by which you can create some cool ringtones very easily which can be later applied as your caller tone or sms tone. It supports almost all audio formats like mp3. WAV, M4A and AIFF etc. 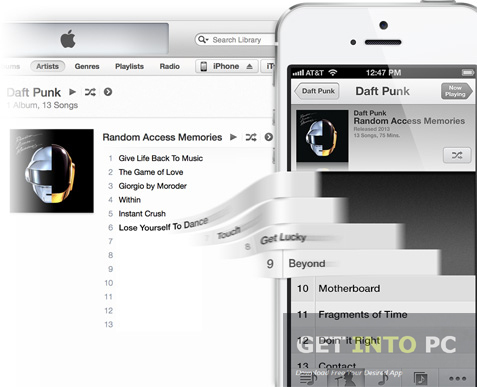 CopyTans Suite is also great alternative for transferring music files. All in all iExplorer is a great tool by which you can manage your music as well as can create playlists within no time. 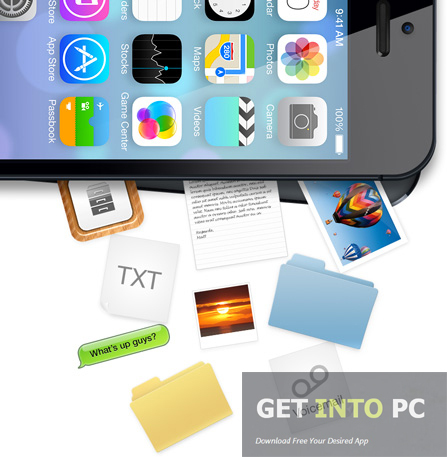 Below are some noticeable features which you’ll experience after IExplorer free download. 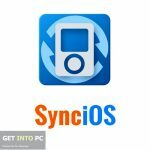 Can access your iphone content from your computer. Can transfer data from computer to any Apple device and vice versa. Can work with iOS and non iOS devices. Multiple devices can be connected at any time. Before you start IExplorer free download, make sure your PC meets minimum system requirements. Click on below button to start IExplorer Free Download. This is complete offline installer and standalone setup for IExplorer. This would be compatible with both 32 bit and 64 bit windows.